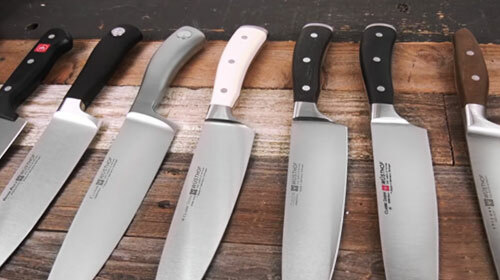 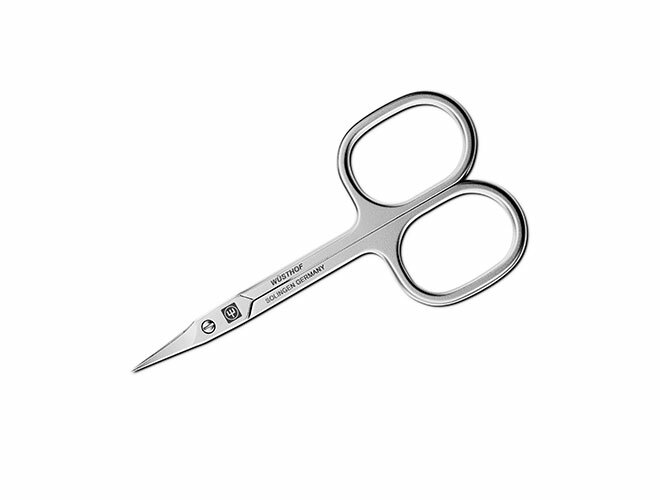 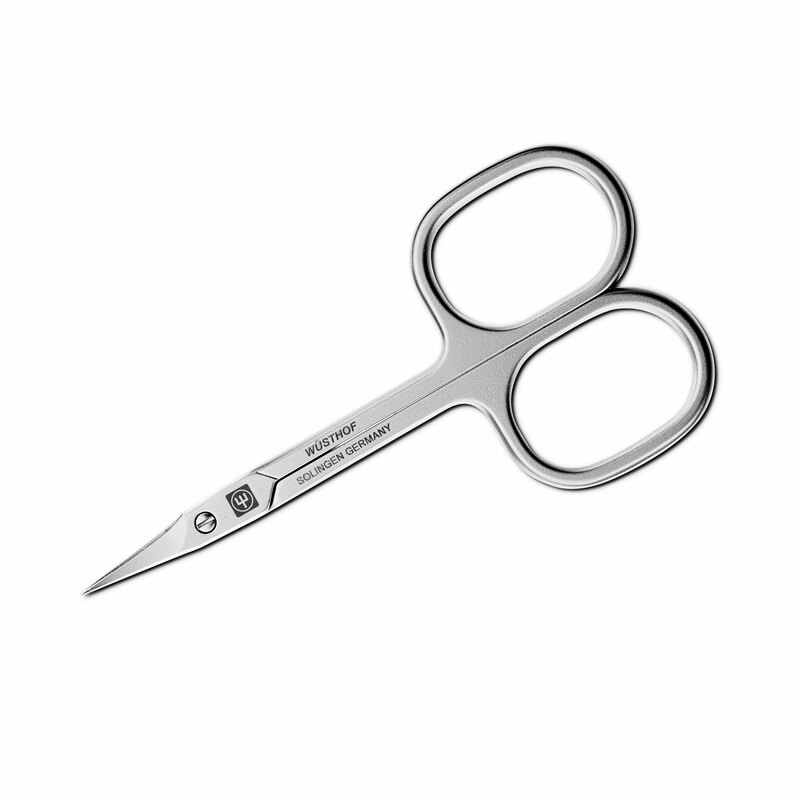 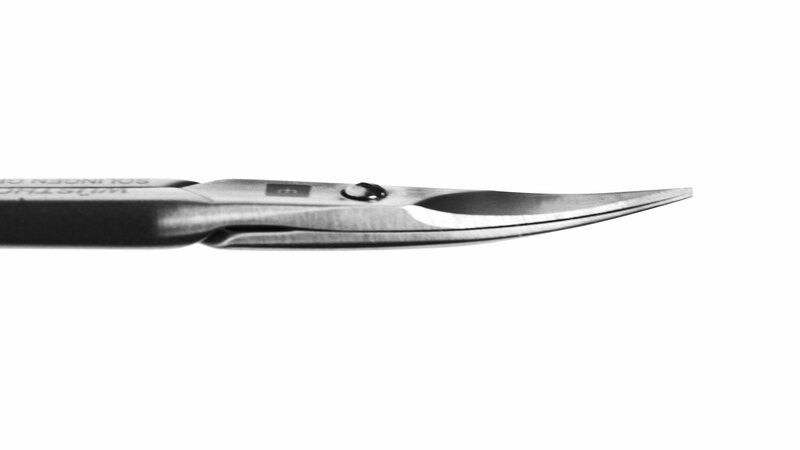 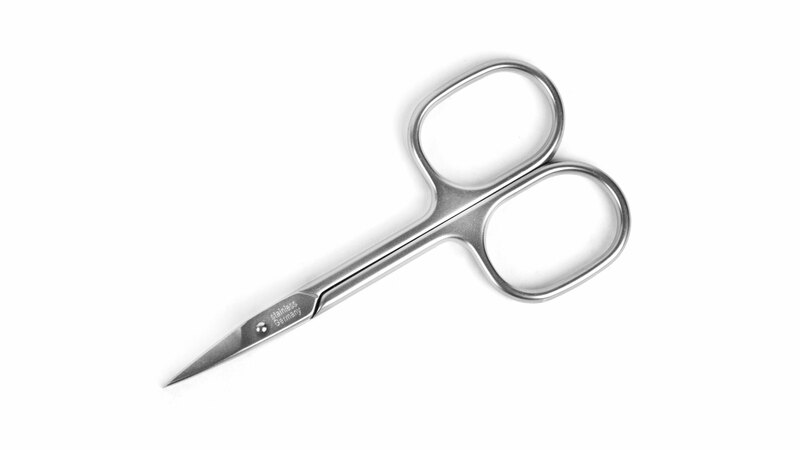 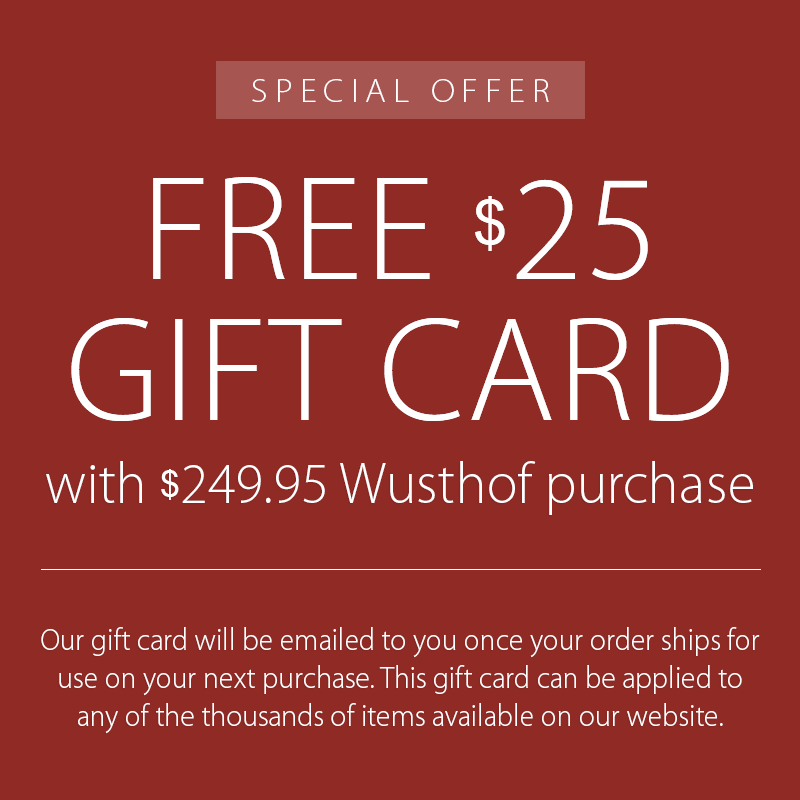 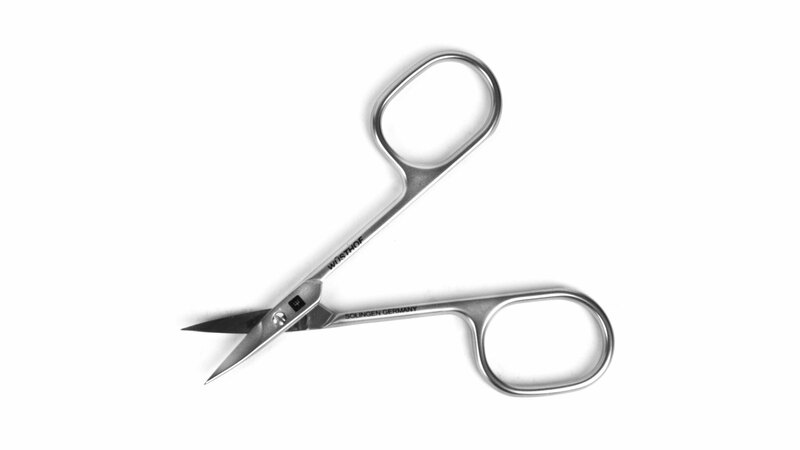 Wusthof Stainless Steel Cuticle Scissors cut right to the point! 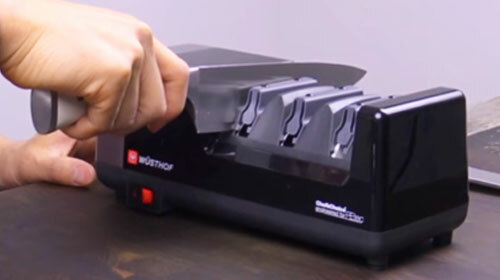 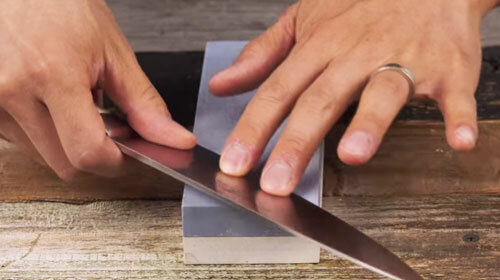 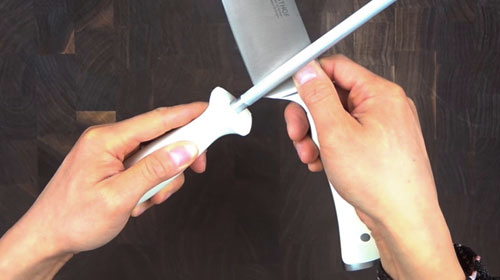 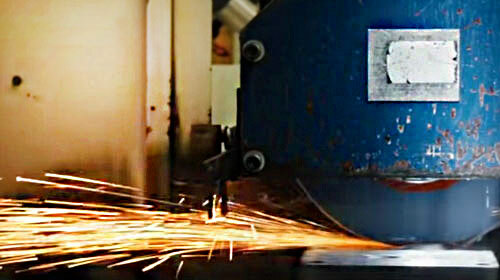 These extra sharp, curved blades fit the area around the nail perfectly. 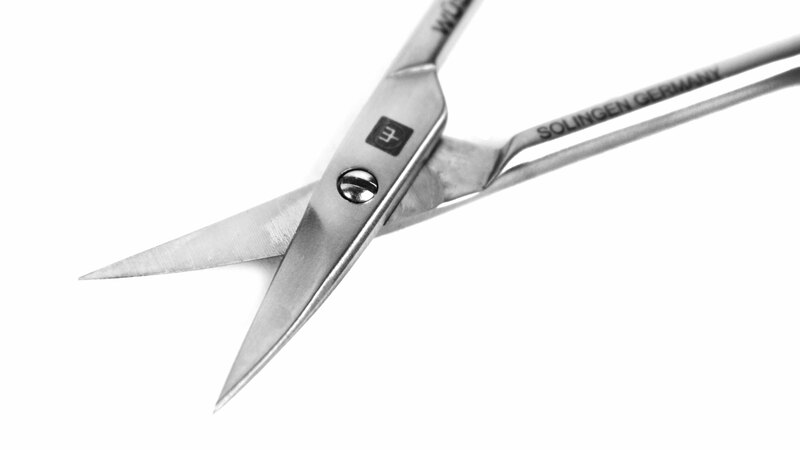 Often used during manicures or pedicures.